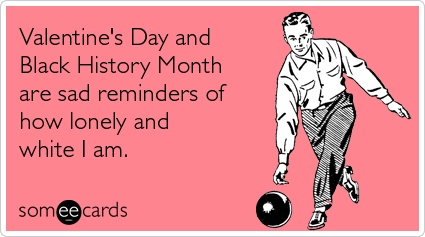 Valentine’s Day: Yay or Yuck? Is it just me or is Valentine’s Day just exploding this year? Maybe it’s all the talk around 50 Shades of Grey, maybe it’s consumerism gone wild, or maybe just maybe are people more romantic this year? There seem to be a large variety of reactions to a simple holiday- some people love it and some people view it as their arch nemesis. Valentine’s Day is just a day, what is interesting to me is not the day itself but the reactions people have to the day and what it says about them. Valentine’s Day can reveal a lot about a person. 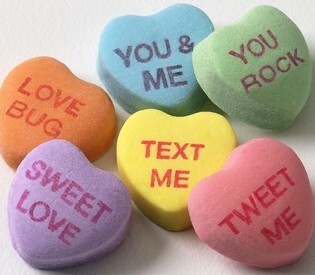 Be honest when you hear someone mention Valentine’s Day, what is your gut reaction? Do you cringe, get sad, get angry, get excited or none of the above? For those of you with negative reactions, what is it that gets you so upset? I compare V-day with B-Days. Some people hate their birthday and some people love it. I find that the people that hate their birthdays don’t like a fuss made about them but even at a deeper level it reminds them that they are one year older and not any closer to reaching their dreams or where they thought their life would be by now. Is that what Valentine’s Day is for you? Does it remind you that your love life isn’t where you want it to be? If that is the case, instead of just getting sad or mad and feeling out of control, it’s time to take the control back in your love life. Use those emotions as a sign that something needs to change. Maybe you aren’t where you thought you would be but where are you now and what small steps can you take to move yourself towards a more positive place?